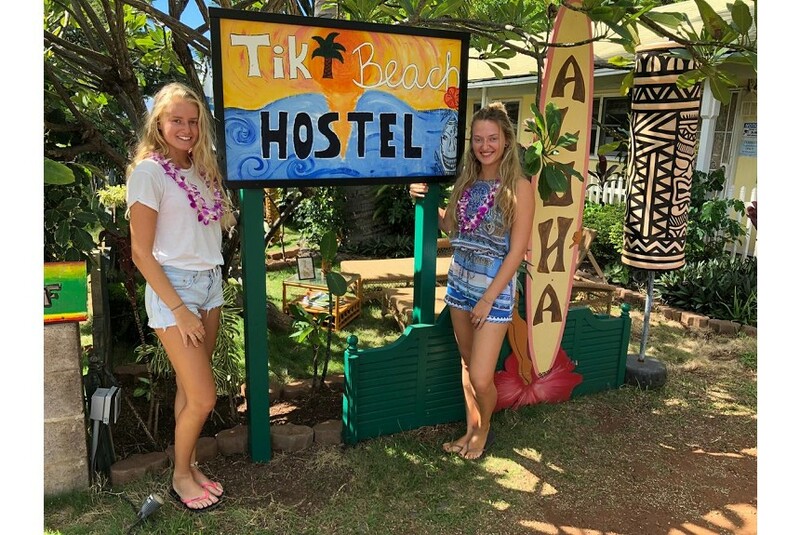 The Tiki Beach is an easy 5 minute walk from Lahaina's bustling Front Street, city center, famous landmarks, and more. Enjoy a day of shopping with the dozens of store options and explore a wide variety of restaurants. Spend a day snorkeling at the picturesque Baby Beach, or hop on the bus for an easy ride to any other part of the island.